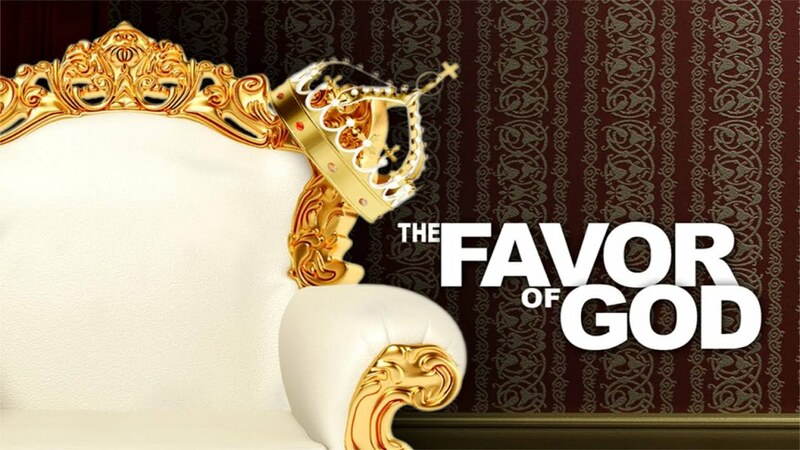 There are so many verses in the Bible that mention the favor of God, here are a few. Check these out. Genesis 6:8 – But Noah found favor in the eyes of the Lord. Genesis 39:21 – But the Lord was with Joseph and extended kindness to him, and gave him favor in the sight of the chief jailer. I Samuel 2:26 – Now the boy Samuel was growing in stature and in favor with both the Lord and with men. Proverbs 8:35 – For he who finds me finds life And obtains favor from the Lord. Proverbs 12:2 – A good man will obtain favor from the Lord . . .
God is still in the business of giving us His favor. Just like Noah, Joseph, Samuel and Mary, you can have the favor of God. Having the favor of God makes life better. Here are some of the benefits of having the favor of God: It produces supernatural increase, promotion, restoration, recognition, honor, petitions to be granted, battles to be won and so much more. Lord gives us your favor! How do you get it? Ask God for favor, pray for it, walk in obedience and wait patiently. Favor doesn’t always come quickly, it takes time. God loves to show favor to those who love Him, delight in Him, connect with Him on a regular basis and to those who honor Him. Someone once said, “The favor that human beings receive from God depends on His good pleasure and is often extended in response to prayer or righteous living.” Let’s pray for F.O.G!